Kissimmee condo: DISNEY WORLD! "The Force Is With You!" Spectacular New Vacation Home! DISNEY WORLD! "The Force Is With You!" Spectacular New Vacation Home! 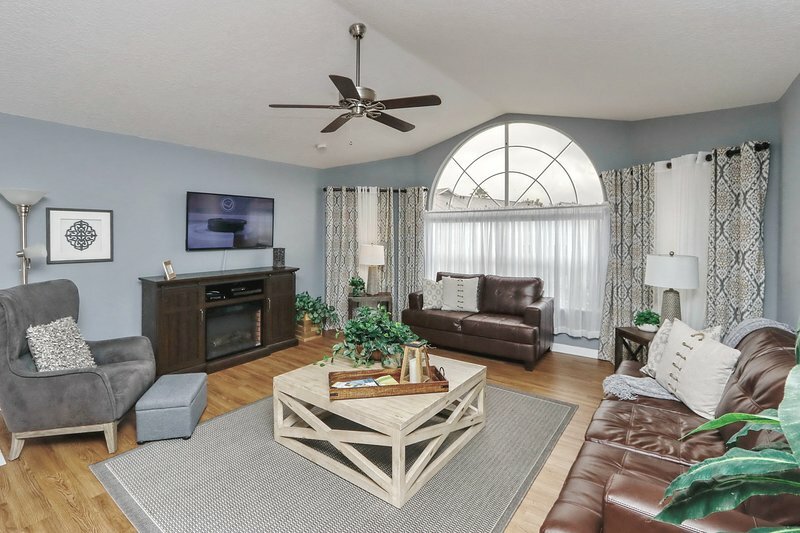 You will enjoy a PROFESSIONALLY and magnificently furnished immaculate three bedroom, two bath Disney World area vacation home that sleeps up to 8.